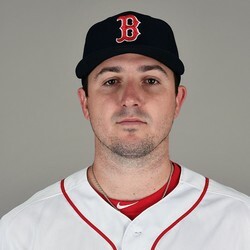 Carson Smith will undergo season-ending shoulder surgery Wednesday, Rob Bradford of WEEI.com reports. Smith came into the season finally healthy and was a good add in fantasy leagues with the hold category. Unfortunately, Smith hurt his shoulder in the dugout in May and now will have another lost season. Fantasy owners should be moving on from Smith.